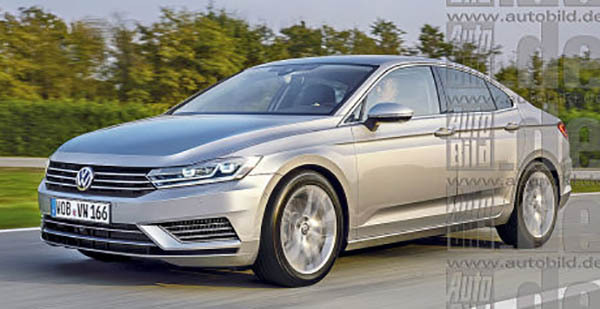 Since there has been zero pictures of prototypes driving around, all we have about the next generation Jetta are these guesses from around the web. And since it is due out later this year, you would think we'd have more info. 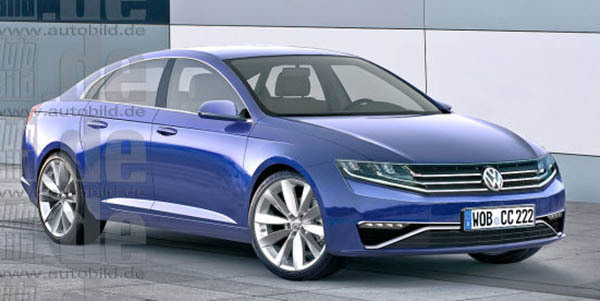 Or it just means the new Jetta will be similar to something VW is already selling in China. Which would actually make a lot of sense. 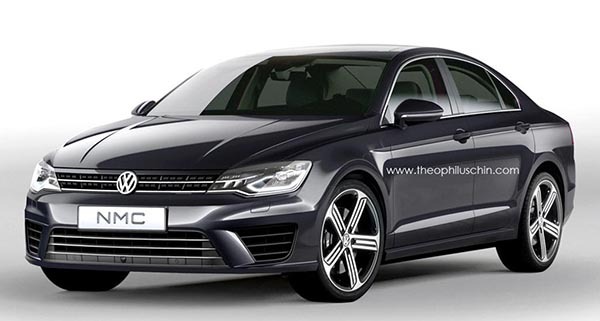 Since China and the US already share the Passat and Atlas. is this company actually not interested in any style, fashion or flare? Come on, this is an obvious attempt to make them boring. It's like a toyota for honda employee infiltrated their design staff to ensure they bring out boring cars. i have a friend in the business who just gave up a VW franchise. He's set sights on Nissan and Mazda. #2 is the best photoshop of them all. Not really feeling any of them. They all look like they could have been cars that came out ten years ago. VW designs are too tame and boring for my taste. I guess the one good thing about that is that their designs usually age fairly well. I would never consider a VW anyway given their terrible reputation here in the US. I am driving a Jetta MK V and didn't want to change to MK VI for its boring looks. If MK VII is looking like any of these, then I will probably change to another brand.